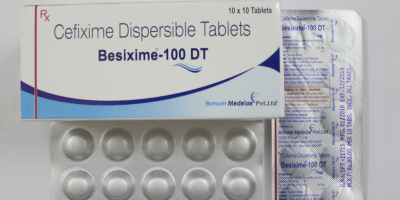 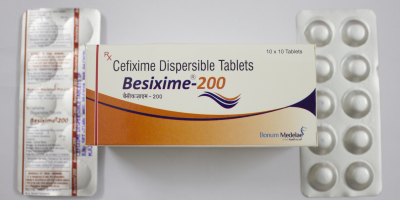 Ceftriaxone Sulbactam Injection is used for Bacterial infection, Urinary tract infections, Skin and skin structure infections, Meningitis, Lower respiratory tract infections, Bacterial infections, Skin or soft tissue infections, Surgical infections, Intraabdominal infections, Intra abdominal infections and other conditions. 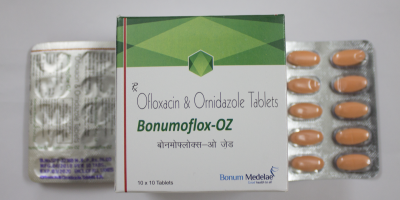 Ceftriaxone Sulbactam Injection may also be used for purposes not listed in this medication guide. 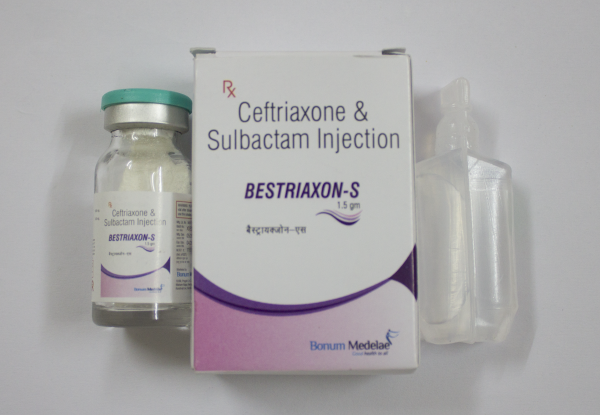 Ceftriaxone Sulbactam Injection contains Ceftriaxone and Sulbactam as active ingredients. 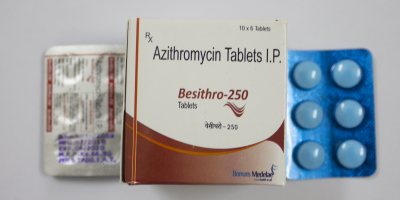 Jan Aushadhi manufactures Ceftriaxone Sulbactam Injection.